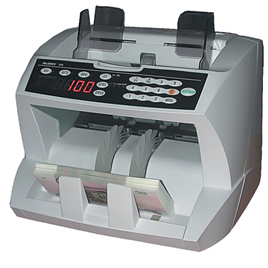 The Glory GFB 800 Money Counter is a commercial quality piece counter, that achieves speeds of 1800 notes per minute. 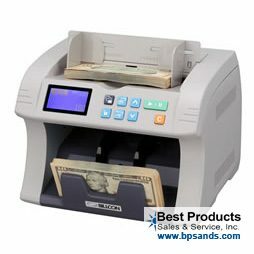 This unit is ideal for customers counting a large volume of currency. This model replaced the GFB 500, which was a known industry workhorse. 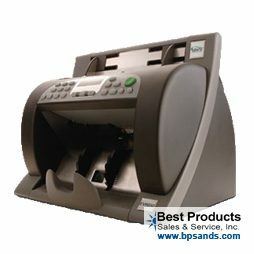 Most GFB 500’s are over 10 years old and still in running and accurate condition to this date, so you can imagine what the new and improved Glory GFB 800 will get you. Please call for availability as they are all built to order.